Captain Chris Sours will take you on the journey of a lifetime on the KILLEN TIME or the KILLIN FISH, offering a clean and comfortable boat with a restroom, bunks, a fully air conditioned cabin, and state of the art electronics. 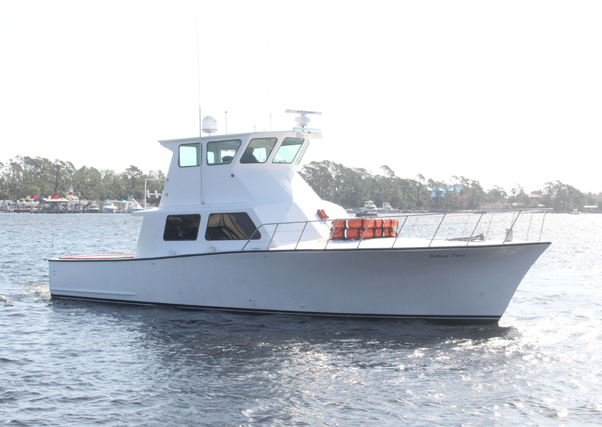 The KILLEN TIME and KILLIN FISH charter fishing boats are also built for speed which means less riding time and more time to catch some amazing deep sea fish! 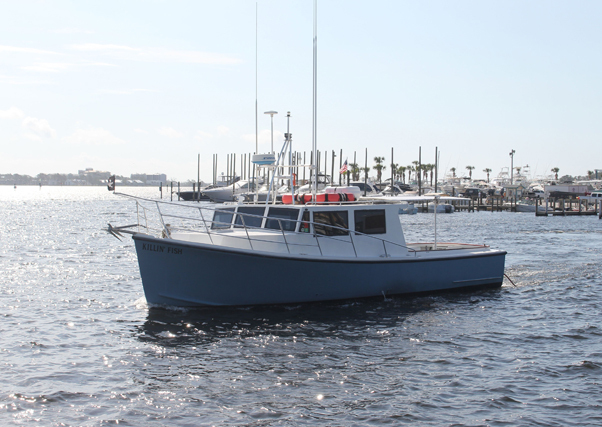 With 12+ years of experience in deep sea fishing in the Gulf of Mexico off the Panama City Beach coastline, Captain Chris Sours has a reputation for giving his clients the best experiences in bottom fishing and offshore fishing. To quote a past client, "HE JUST KNOWS WHERE THE FISH ARE!" The KILLEN TIME can accommodate up to 12 anglers or passengers and the KILLEN FISH can accommodate up to 18 anglers or passengers. We welcome ALL ages, so bring your family, or just a group of friends. Killen Time Deep Sea Fishing Charters offers trolling, bottom fishing, and shark fishing trips which can be anywhere from 4 hours to 2 days in length.